Pintens was recently demoted from his job of Duck spokesperson and replaced by Jimmy Stanton. Then he failed to get the deputy AD job at Purdue. 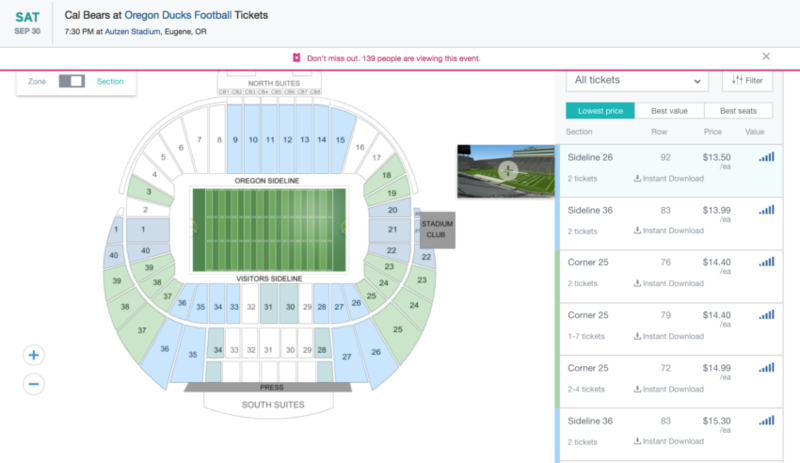 Now Mullens has put him in charge of selling football tickets. The rumor is that Duck PR flack Craig Pintens thought a video of a fun snowball fight between the Duck football players and UO students would make for some good press, so Coach Helfrich sent his student-athletes across the river to campus. Update: Reporter Jack Pitcher’s story on this is now up on the Emerald website, here. 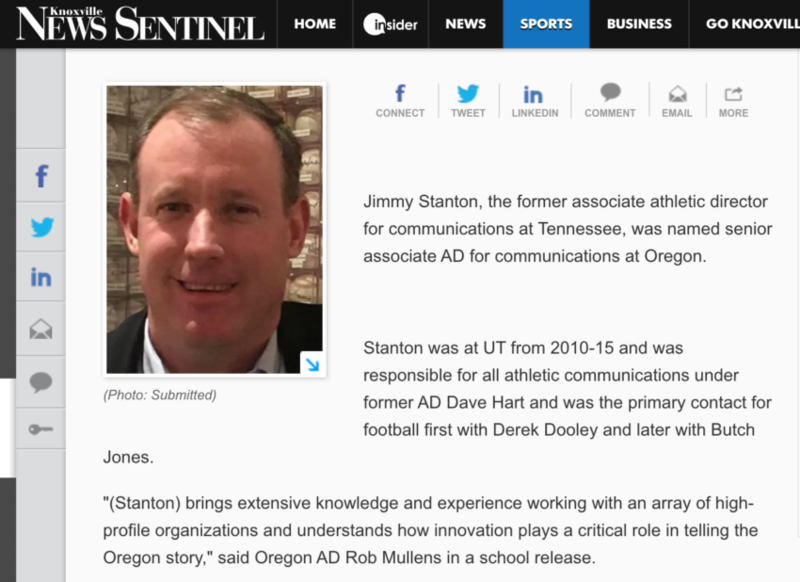 3/20/2017: That has been the policy of the athletic department for years. Supposedly it will now change. 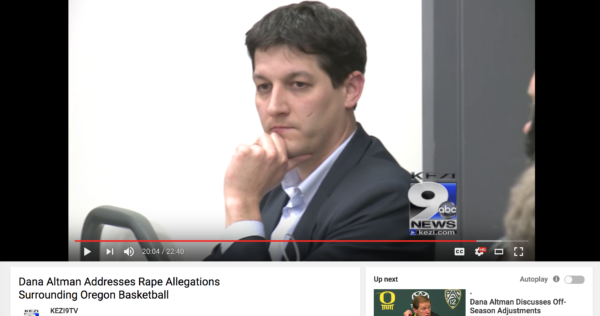 This post is related to UO General Counsel Kevin Reed’s investigation of the Duck Athletic Department’s efforts to intimidate student-reporters and prevent student-athletes from talking to the press. 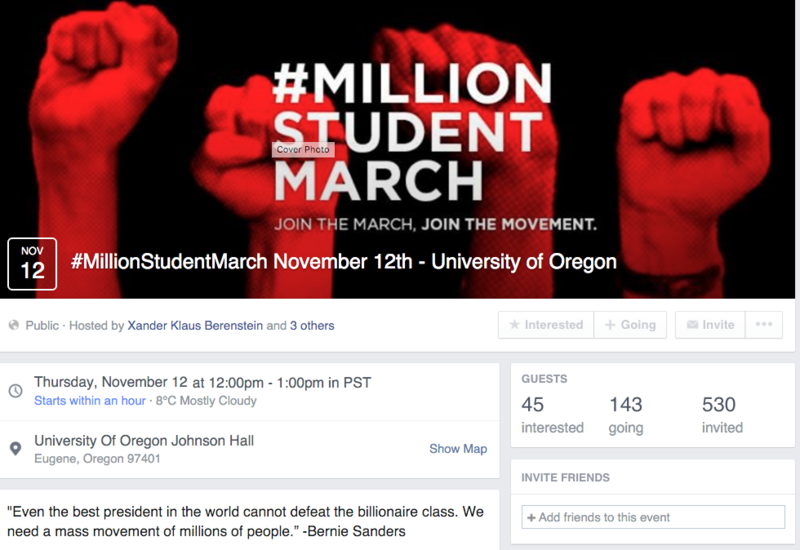 The UO Senate called for an investigation back in November, and President Schill commissioned it from the GCO. Jack Pitcher should have a story in the Emerald later today. Meanwhile here’s some history. Back in 2011, Duck Football spokesperson Dave Williford took to the pages of the NYT to attack a research paper by 3 UO economists that showed a link between Duck football wins and declining grades for UO’s male students. President Lariviere made him apologize. Not clear how Pres Schill will discipline Williford over the Jacoby case. 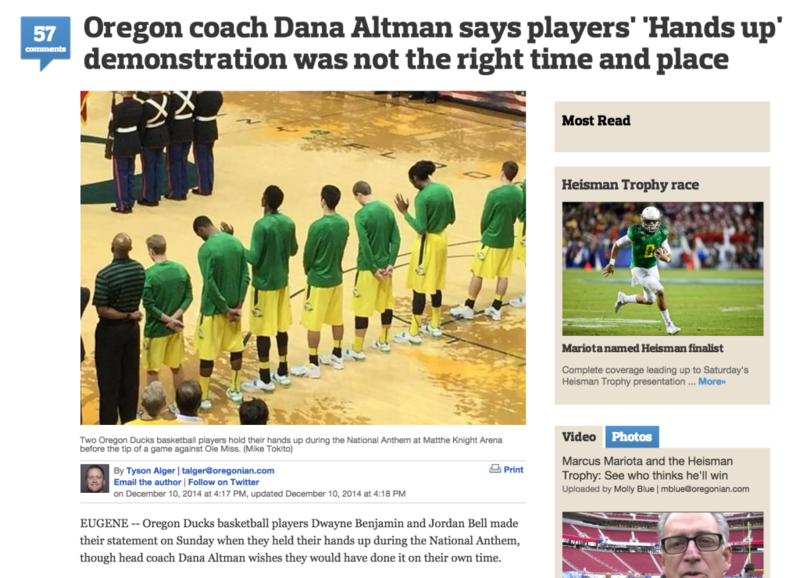 Then of course there’s Coach Dana Altman’s successful effort to keep his players from talking to reporters after their #BlackLivesMatter protest. The GC’s report doesn’t investigate this. Odd. 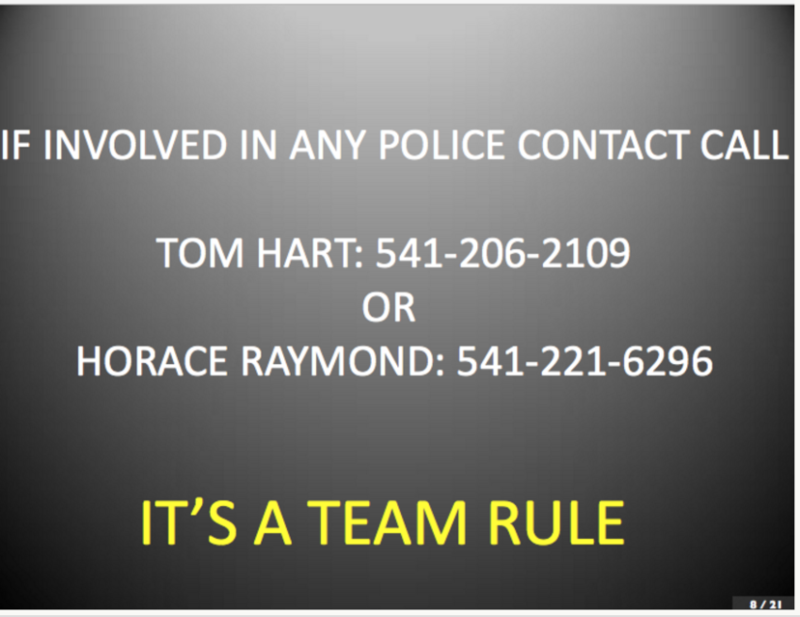 The GC’s office doesn’t seem to have obtained any emails or documents from the athletic department regarding those incidents that they do investigate – they simply rely on interviews (and one snippet from a Williford powerpoint). That’s a rather surprising lack of due diligence, given how eager the GC was to use the public records law to get copies of my emails with reporters about academic freedom. That said, the GC’s report does make some helpful if milquetoast recommendations for improvements in the athletic department’s policies. It’s hard to believe they will be enforced however, given the GC report’s failure to hold the athletic department accountable for their efforts to intimidate Jacoby and other reporters – or even accurately describe the athletic department’s actual policies and practices. 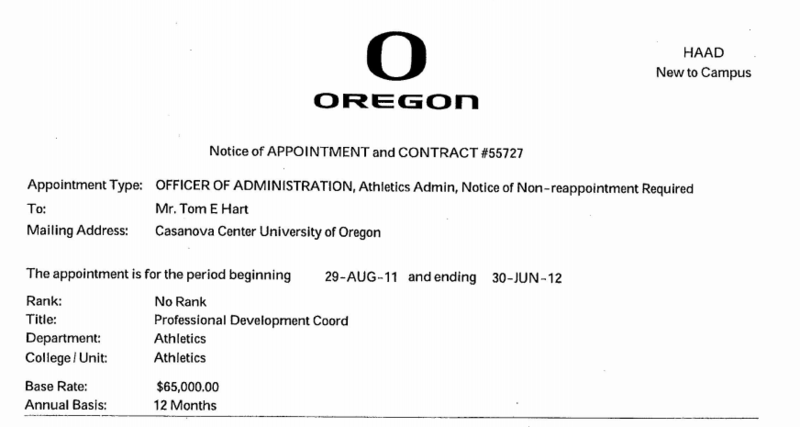 There is misinformation about the University of Oregon Athletic Department’s interview policy for student-athletes, coaches and administrators. To provide clarity to this long-standing policy, all interview requests are to be arranged through the Athletic Communications office. The practice, which is the same at all Pac-12 member institutions, is in place to help manage the interview process for individuals. 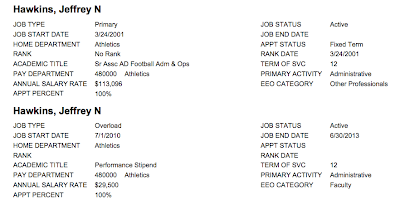 Student-athletes face the unique challenge of balancing extremely busy schedules involving class, studying, practice, training room and competition. Student-athlete welfare is paramount, and that includes eliminating potentially intrusive situations. If contacted by a media member unaware of the policy or in blatant disregard for the policy, student-athletes and athletic department personnel are instructed to contact the Athletic Communications office to properly schedule the interview. In no way does the policy require student-athletes or department personnel to refrain from sharing their views or opinions on a topic. It’s all about protecting the athletes from excessive talking. Orwell would love that last sentence – it doesn’t require they keep quiet, it just makes it real clear that the AD will know what they say and that there may be consequences. 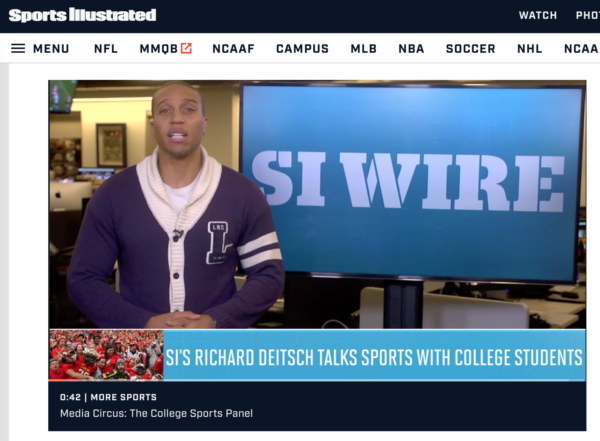 I’d interview some “student-athletes” what they think of having big brother Craig Pintens looking over their shoulder, but … . University of Oregon tennis player Lena Macomson listened intently Wednesday at a sparsely attended public hearing on the university’s new policy to require drug tests on a random basis from student athletes. And though she appeared to be the only athlete in the room — and so the only one potentially subject to the proposed requirement to give a urine sample — she didn’t take the floor to testify as to how she felt about the matter. Macomson said afterward that she could not speak to a reporter without first getting the permission of Andy McNamara, assistant athletic director for media relations. Dietz got one player to speak later on the phone, obviously he caught hell for it. I wonder who tells Craig and Andy what they can say to whom? 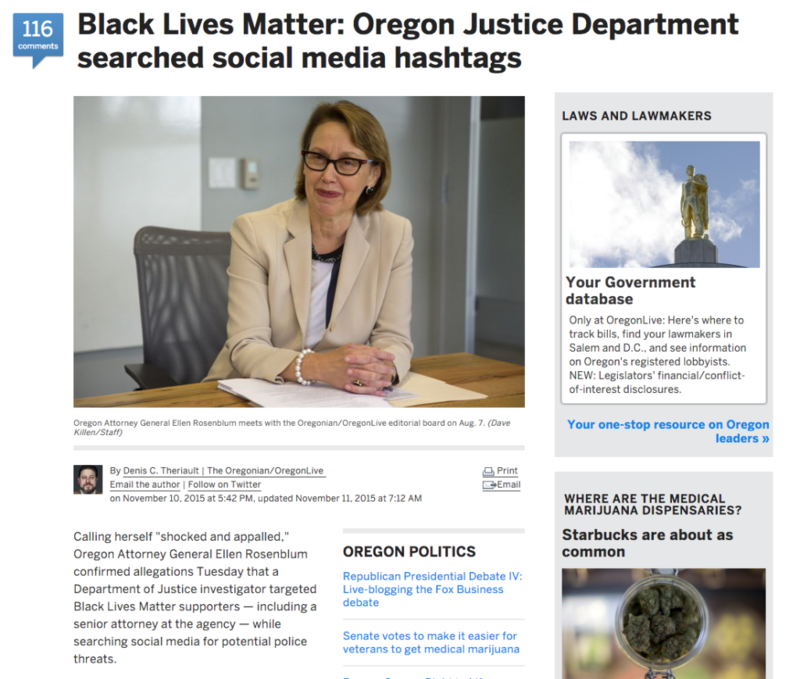 Andrew Greif has the interview in the Oregonian here. 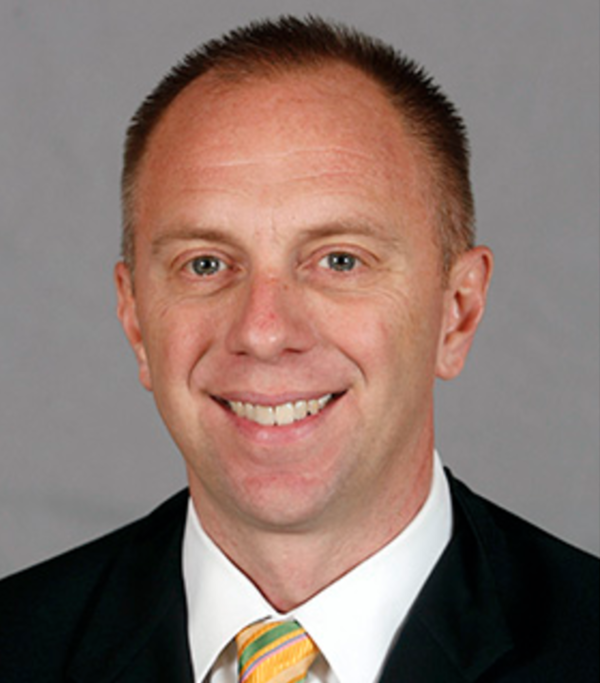 It’s not clear if Duck PR flack Craig Pintens or other athletic department minders set up and monitored the interviews, but that is the Duck’s normal practice. … What the student demonstrators who toppled the president of the university system and the chancellor of its flagship campus in Columbia this week may not have known was that somewhere out there — in Frankfort, Ky., to be precise — one of those very students, Gus T. Ridgel, now 89, was watching. In an interview, Mr. Ridgel said he was surprised and disappointed by the racist incidents at the university that prompted a campus upheaval. “I had always looked at the progress that had been made,” he said. 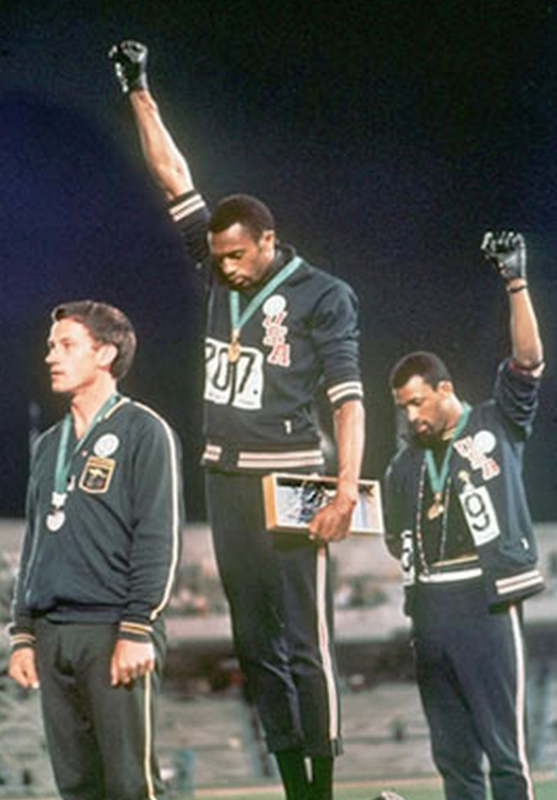 But as a doctorate-holding economist, he said he had to admire the boycotts of university businesses and athletics that Concerned Student 1950, the main student activist group, wielded to force those changes. “Anything that affects the bottom line is going to get the attention of the leaders,” Mr. Ridgel said Tuesday. 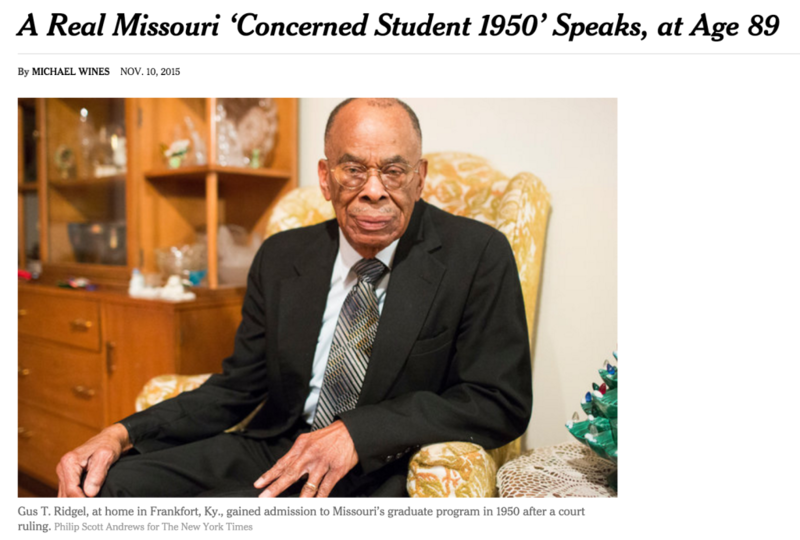 … He gained admission to Missouri’s graduate program in economics in 1950 only after civil rights groups won a court ruling desegregating the university. He decided to attend knowing that one of the black men who had gone to court seeking to break the school’s color barrier had vanished. He lived alone in a two-bed dormitory room in the midst of a campus housing shortage, because no white student would room with him. He speaks almost matter-of-factly of his past as a path-breaker, and remembers his time at the university, during an era when separate-but-equal was still the law of the land, as surprisingly free of conflict. 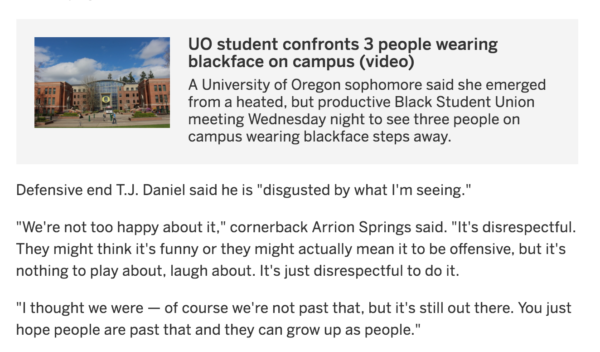 He said his presence had provoked no racial epithets, like those hurled at the current student body president, who is black, or swastikas scrawled on campus buildings, like the one found in recent weeks. There are plenty of things this man should be bitter about. He’s lived through years of racism and discrimination. But he’s not bitter at all. Except for those B’s in Econ. 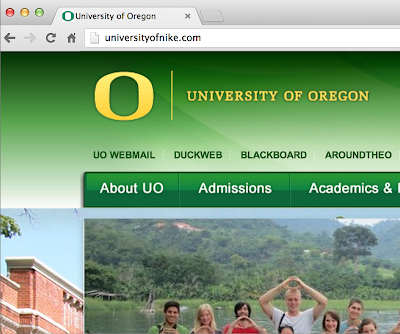 9/2/2013: Another UO alum’s letter, with response from President Gottfredson – a month later. 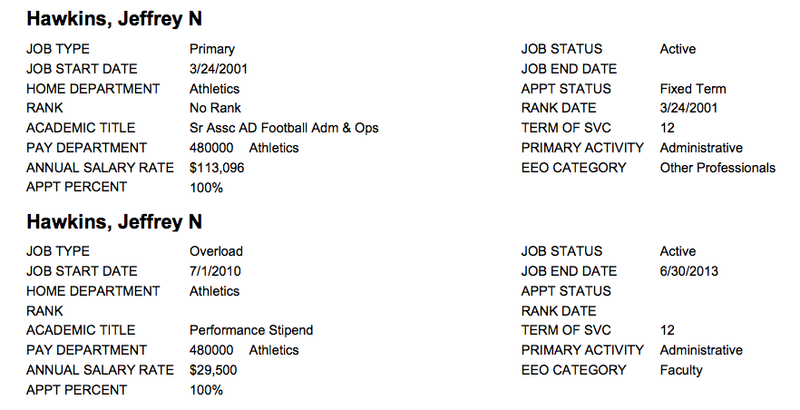 Note this predates the “University of Nike” piece in the NYT. 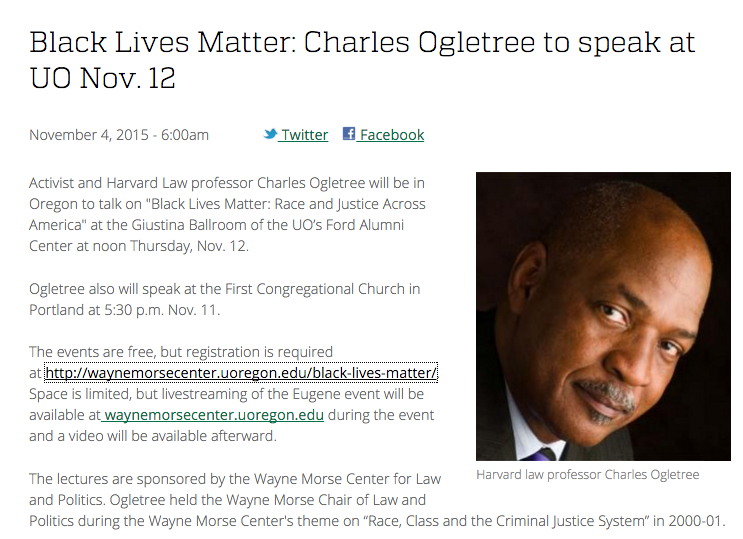 I’m happy to post more of these, just email them to uomatters at gmail.com. Referring to yesterday’s RG, was it really necessary for the athletic department to mock our sister university in Corvallis by portraying it as “trash” on the new garbage can covers at the la crosse field, of all places? 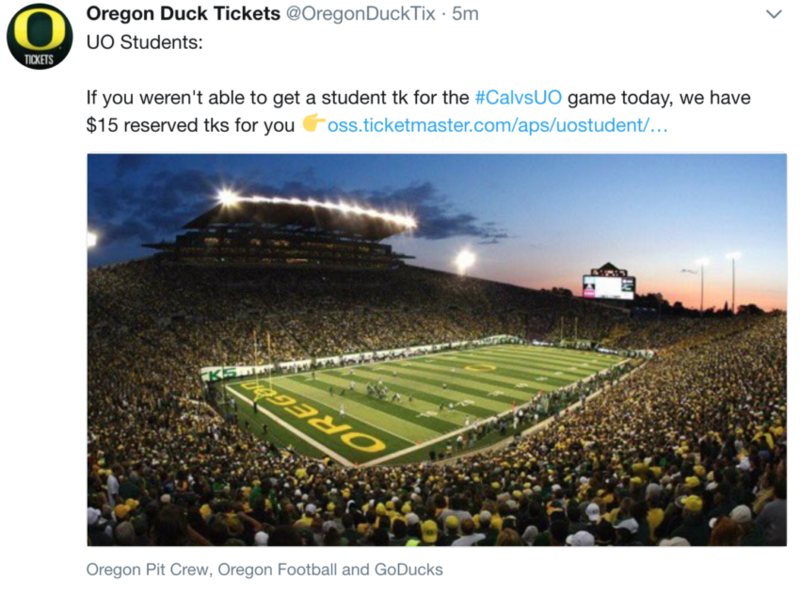 I’m a UO alum who is concerned about the Athletic Department Tail wagging the University Dog, and this is yet another example of the lack of adult supervision readily apparent across the river. 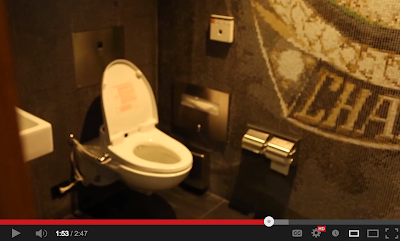 I urge you to remove those embarrassing covers. It is so juvenile and so unrepresentative of the kind of university from which I thought I graduated. The favor of your reply is requested. 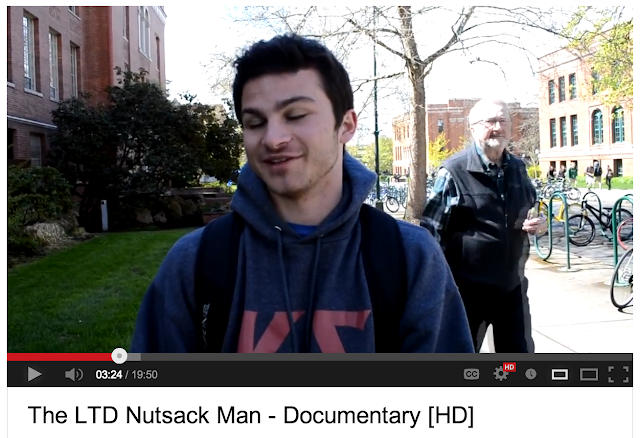 Thank you for sharing your concerns about the inappropriate depiction of our rival mascot on some UO campus waste cans. I share your disappointment, and assure you that this does not represent the level of discourse and behavior we expect of our university. The images have been removed. 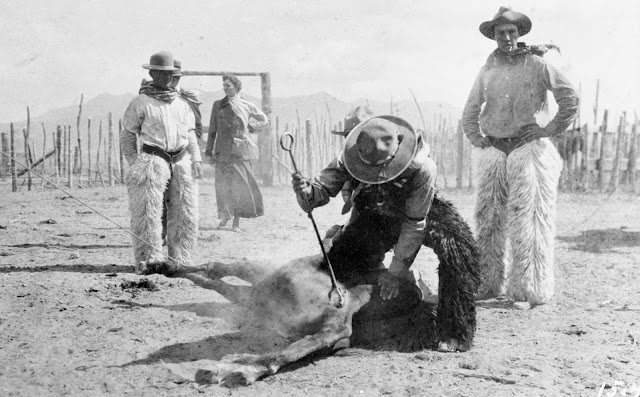 Athletic rivalries add to the spirit of our institutions, but they must never overshadow the collegiality, collaboration, and healthy competition that define our educational and research missions. 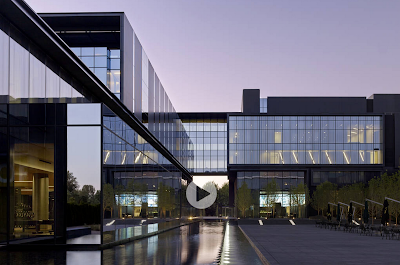 One of the comment on NY Times site was simply “obscene” to which I would agree. Knight recently built the Jaqua Center For Academic Studies for really stupid football players something we used to call a LIBRARY. 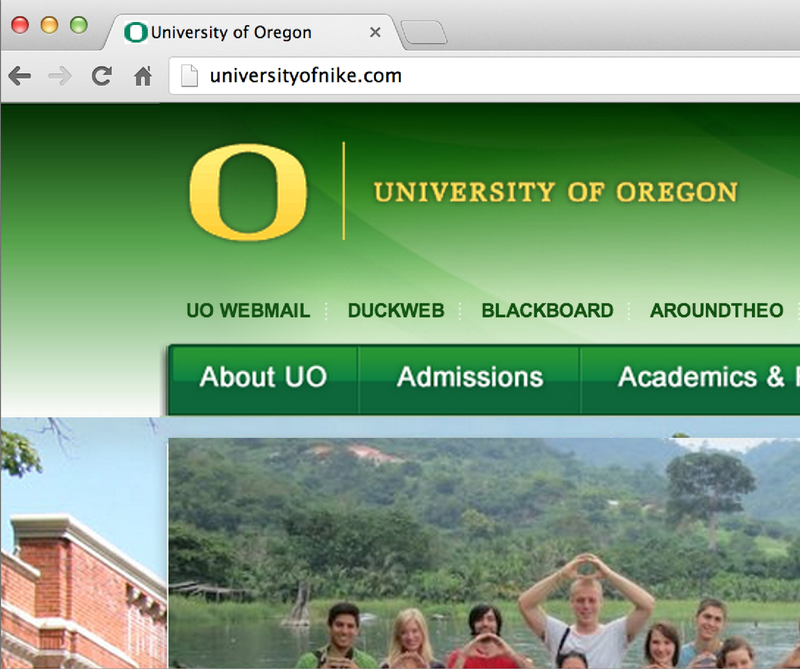 If this is what the University of Oregon stands for now, all I can say is you people are really sick. I’m guessing he got many hundreds of emails like this. More than 4 weeks later, with a major capital giving campaign on the horizon, and Gottfredson doesn’t even have a canned response to send out to angry alumns? Maybe Howard Slusher hasn’t signed off on it yet? Just how far down in the Johnson Hall administrative bunker is our president hiding? 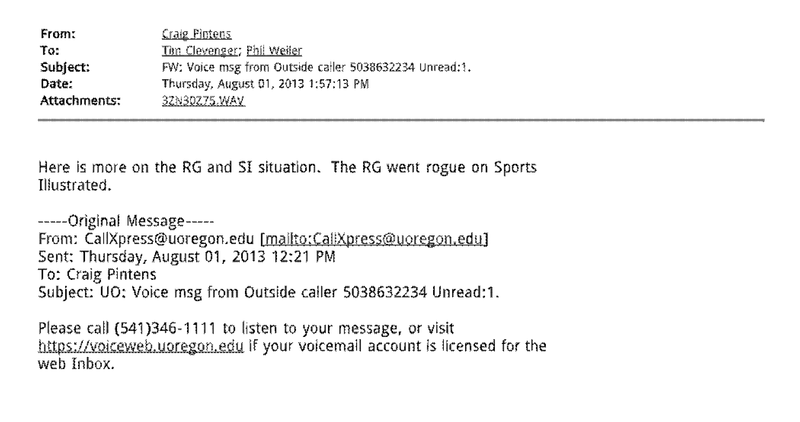 8/31/2013: Phil Weiler was demoted for the “University of Nike” debacle? That’s the implication of the story in the RG today. Rearranging the deck chairs in the Strategic Communications Office is not exactly the sort of bold leadership Gottfredson needs to show, a year into the job. Apparently the only way to get Gottfredson to do anything is to embarrass him in public, and even then is all he does is demote a public relations flack. 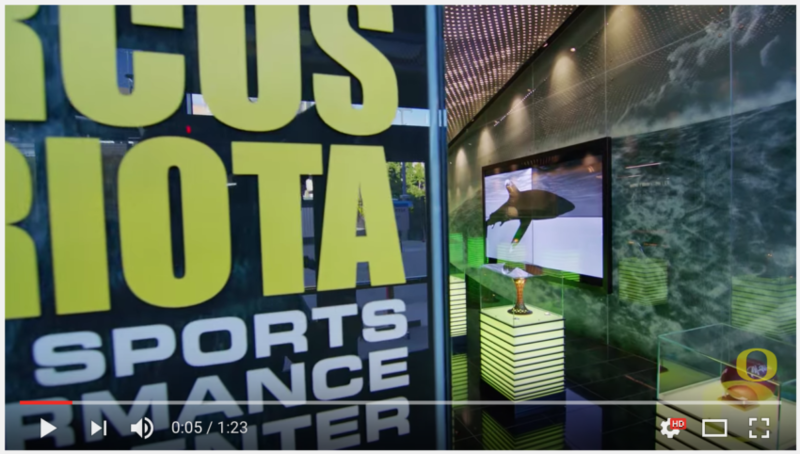 8/30/2013: Brand backtracking: Diane Dietz reports in the RG that the Ducks have backed off rules that effectively excluded local firms from selling Duck t-shirts, after considerable pressure on Gottfredson. 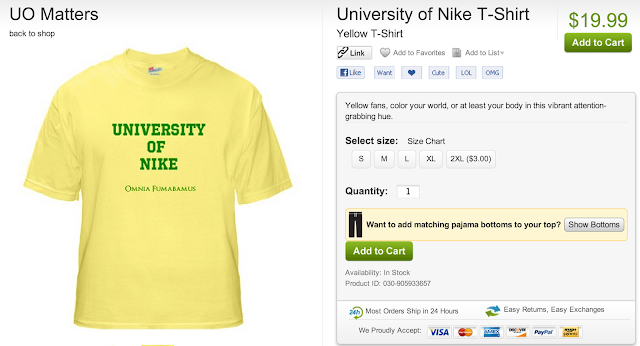 Meanwhile, University of Nike t-shirts are available here. Omnia Fumabamus. Science/Education Research/Administration: Oregon State University seeks a skilled and visionary leader to direct and grow its Center for Research on Lifelong STEM Learning established in 2012 with a mission to enhance understanding of how individuals become lifelong STEM learners, practitioners and researchers. Unique among its counterparts, The OSU Center focuses on learning research across all settings (in and out of school) and across the lifespan. Ph.D., 5 years conducting STEM relevant learning research, and a track record of successful fund raising are required. For more information go to: http://stem.science.oregonstate.edu. For full consideration apply by October 21, 2013. Position #0011233. 8/22/2013: No money for the faculty, of course. 8/20/2013: News to me. Mike Andreasen promoted him in March. 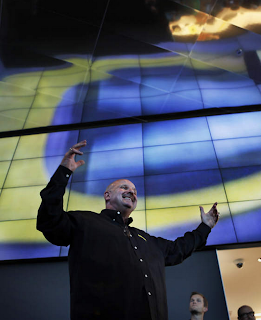 Because what the U of Nike needs most is more communications and branding administrators?